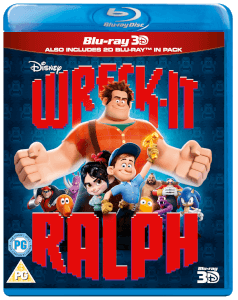 BLOCKBUSTER MOVIE & CHRISTMAS JUMPER ONLY £24.99! 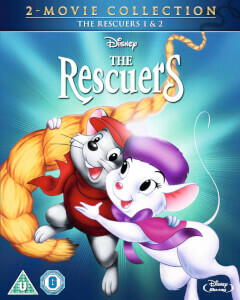 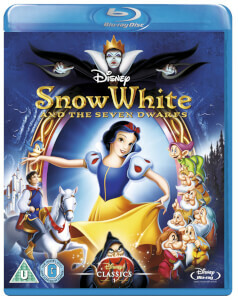 - DVD & CHRISTMAS JUMPER ONLY £24.99. 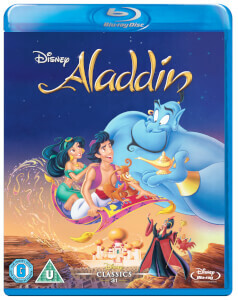 - BLU-RAY & CHRISTMAS JUMPER ONLY £29.99. 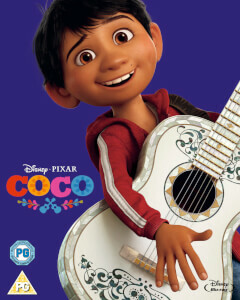 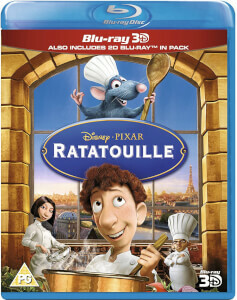 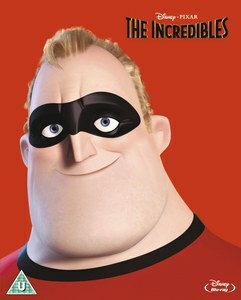 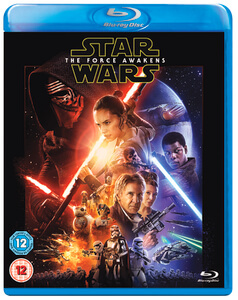 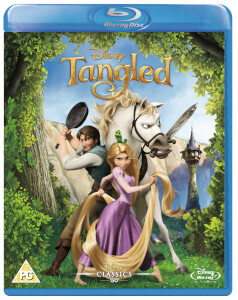 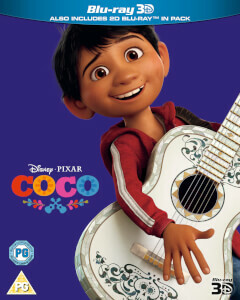 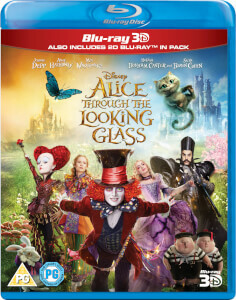 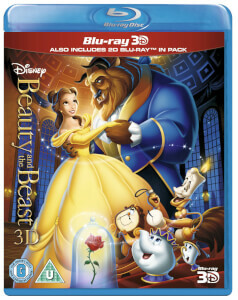 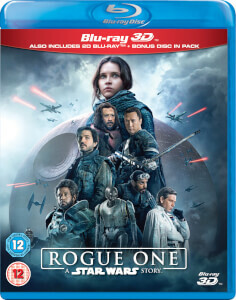 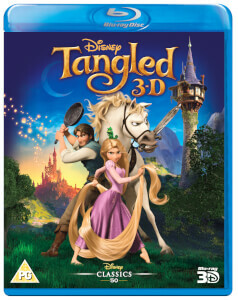 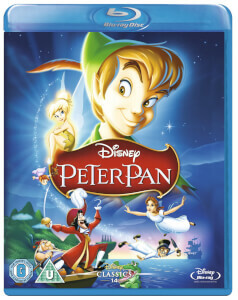 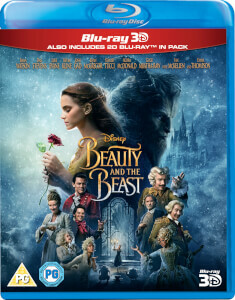 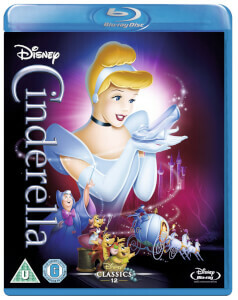 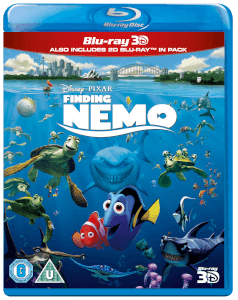 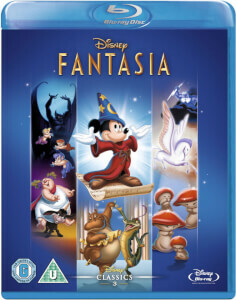 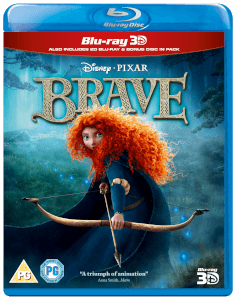 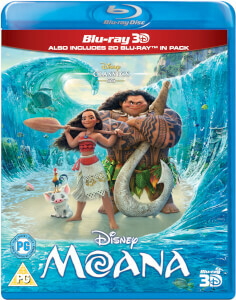 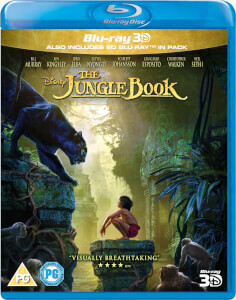 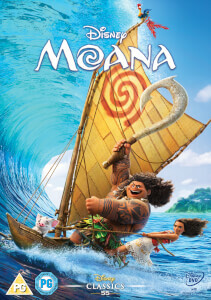 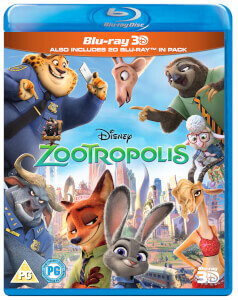 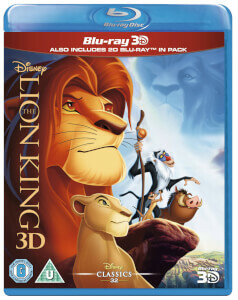 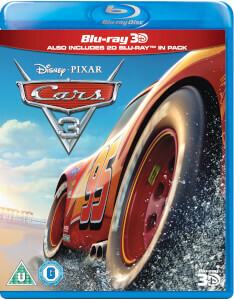 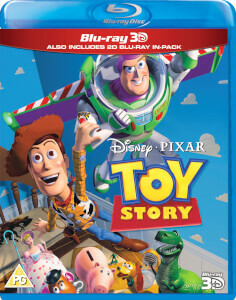 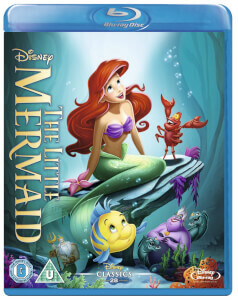 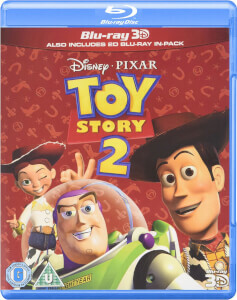 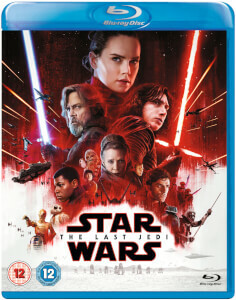 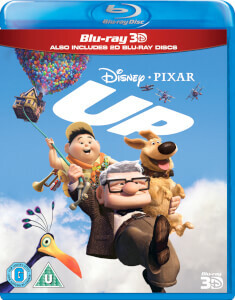 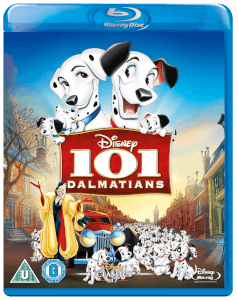 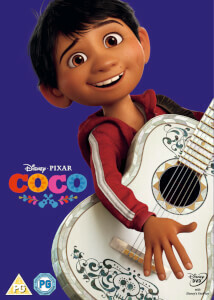 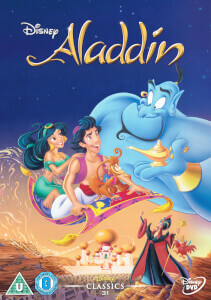 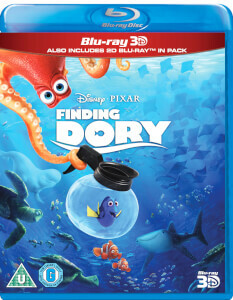 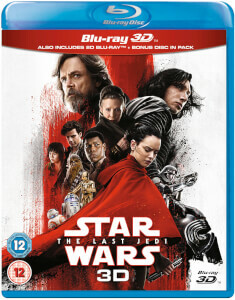 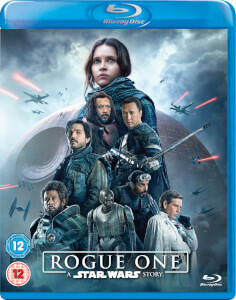 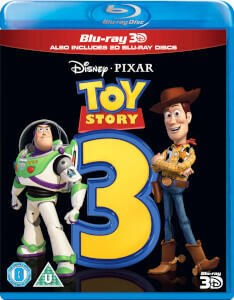 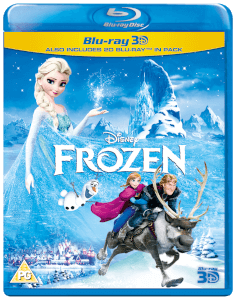 - 3D BLU-RAY & CHRISTMAS JUMPER ONLY £31.99. 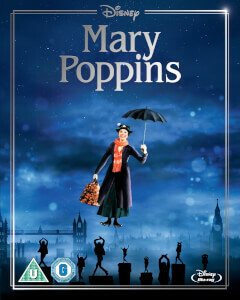 Simply add any Christmas Jumper of your choice and film to the basket and the discount will be applied.